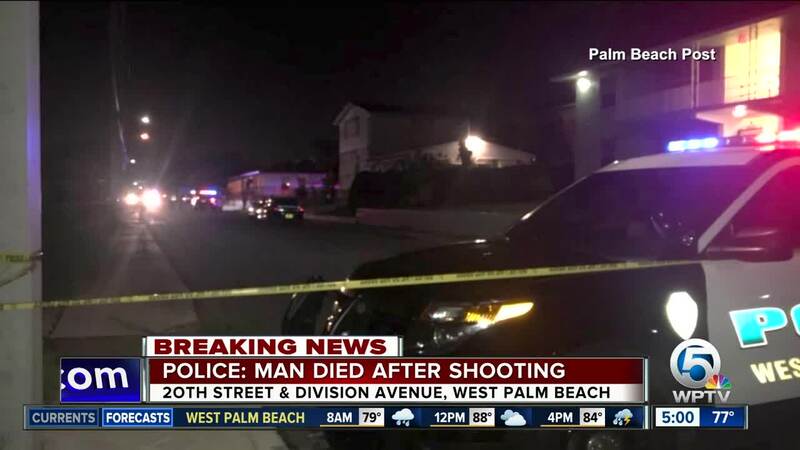 A 23-year-old man was killing in a Sunday night shooting in West Palm Beach. Police said the shooting occurred at 8:15 p.m. near the intersection of 20th Street and Division Avenue. The victim, identified as Dmonte' T. Davis, was shot near a vehicle and transported to a local hospital for treatment. Police released a statement at 2:16 a.m. Monday that said Davis died from his injuries. The shooter fled the scene before police arrived at the scene. 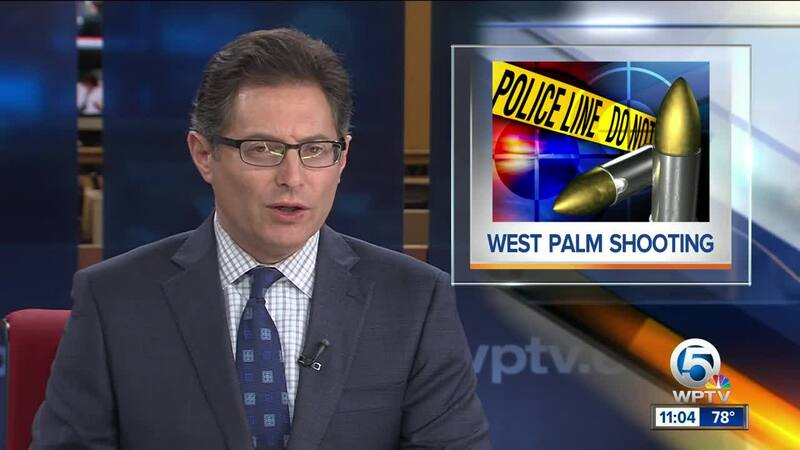 Anyone with information is asked to call the West Palm Beach Police Department at 822-1900 or Palm Beach County Crime Stoppers at 800-458-TIPS.